The wait between India’s first voting day in April and the official results on May 23 would keep most investors at bay. For Rahul Singh at Tata Asset Management Ltd., chief among his concerns is the possibility of a deadlock on who leads the world’s largest democracy. Key Indian equity indexes have rebounded more than 8 percent from this year’s low on Feb. 19 on the back of a surge in foreign flows. Overseas investors have pumped in more than $6 billion into local equities this year on bets of strong company earnings, lower interest rates and increasing chances of Prime Minister Narendra Modi getting another five-year term. Tata Asset’s strategy is to bet on shares that failed to participate in the rally. In particular, engineering and construction firms, plus industrial-component makers, may eventually gain as companies boost capital spending and the government increases infrastructure projects, according to the money manager. At least four opinion polls conducted this month showed the current ruling coalition can either cross or get close to a majority in the 543-seat Indian lower house. Still, market participants are anxious and will wait for the official outcome on May 23 for clarity on investment decisions. “If we are able to pick the right stocks that have underperformed and the fundamentals are changing at the margin, it’s possible to generate portfolio returns that are higher than the indexes,” said Singh, overseeing about $3.3 billion of equities. The money manager is accumulating shares of corporate banks -- lenders with substantial portion of loans to companies -- for the past six months across its funds. Even as it finds state-owned companies cheaper, they aren’t an immediate option, according to the fund. Over time, Tata Asset may consider buying state-controlled utilities and fuel retailers. Still, the strategy differs from the conventional value investing as the asset manager also picks expensive stocks with a robust earnings outlook. “We look at value with possible triggers over the next six months for us to get returns. Secondly, we pick stocks where an earnings upgrade cycle is either underway or likely to begin,” Singh said. 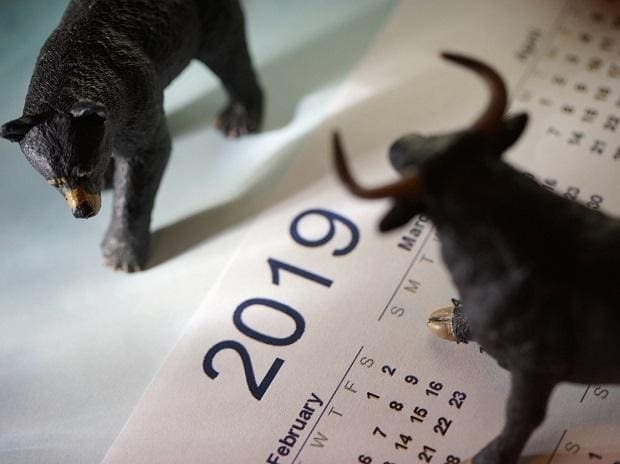 Earnings at the S&P BSE Bankex, a gauge of 10 lenders, is expected to rise an average 52 percent in the financial year that ends March 31, 2019 and 81 percent in the next year, according to data compiled by Bloomberg, as most lenders are expected to have fewer bad loans and less provisions for soured debt. Financial firms constituted 33 percent of total value of Tata Asset’s investments across 222 stocks as on Feb. 28, according to data compiled by Bloomberg, followed by consumer stocks at about 29 percent. Tata Equity P/E Fund -- its biggest portfolio at $740 million -- has returned an average 20 percent in each of the past five years, beating 74 percent rivals. The Sensex rose 13 percent in the same period.